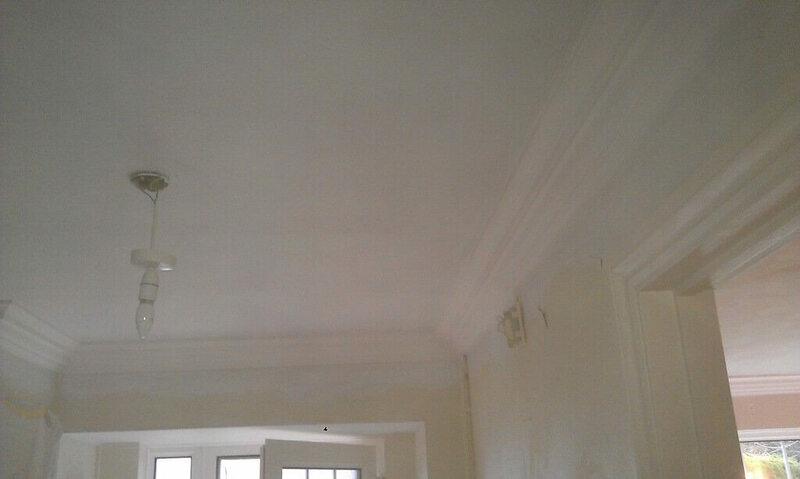 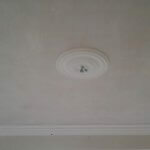 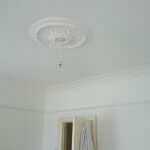 Plaster Cornice, also known as Coving or Cornicing, is a moulding that crowns any room covering the wall/ceiling join. 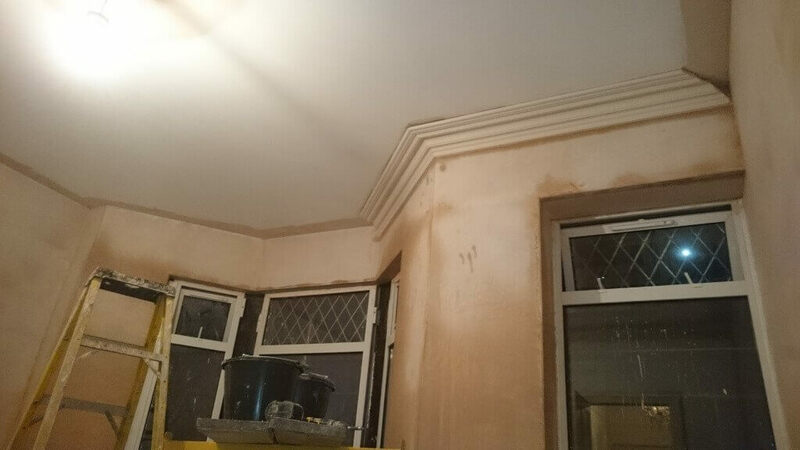 Coving helps to give a room a more elegant feel and also greatly improves both the property style and value. 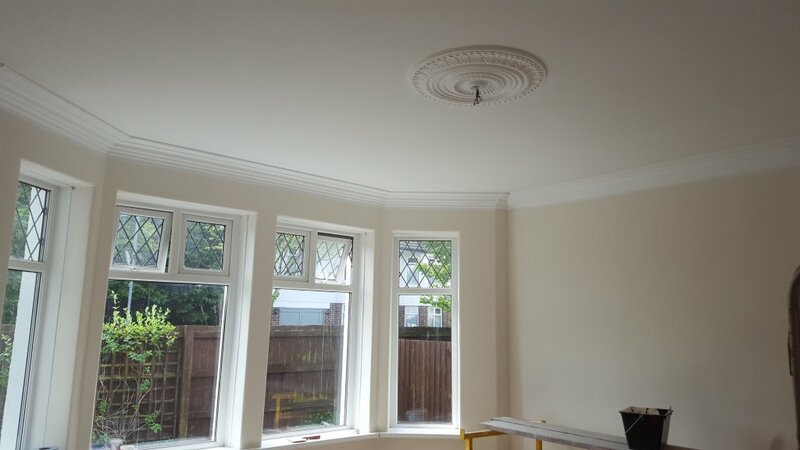 Another great benefit of having the right coving/cornice fitted is that it softens the hard internal corners that ceiling to wall lines give and creates a warmer feeling. 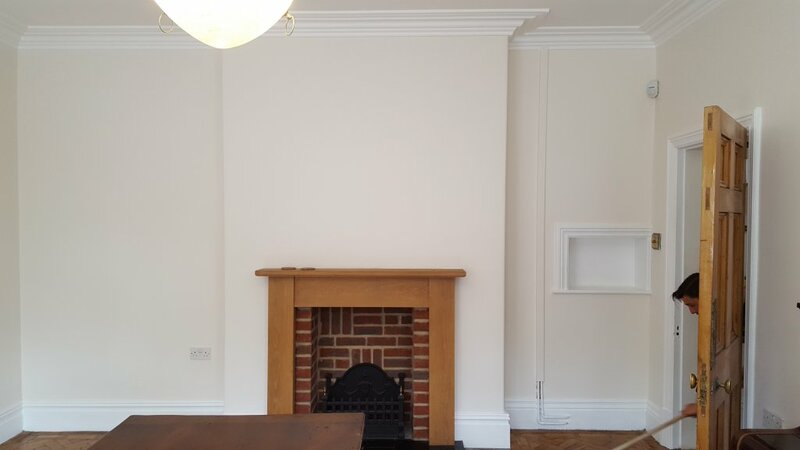 There are a whole variety of shapes, sizes and designs available to suit your home and we’d be delighted to discuss the many options available with you. 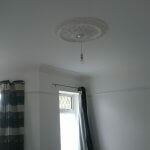 If you’ve got an idea then we can bring it to life for you! 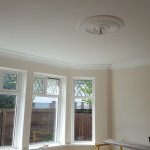 We work with a wide range of stockists so that we can source the materials for you at the most competitive rates meaning that you get the best quality to suit your budget. 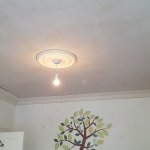 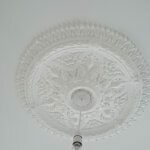 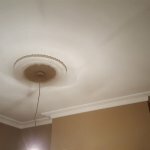 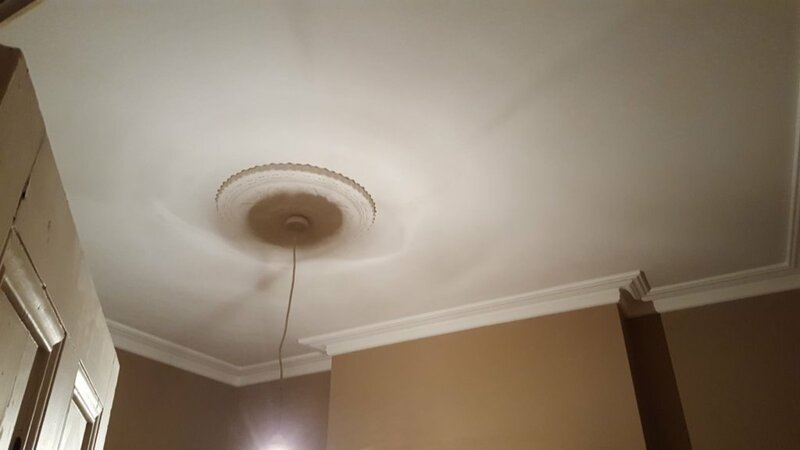 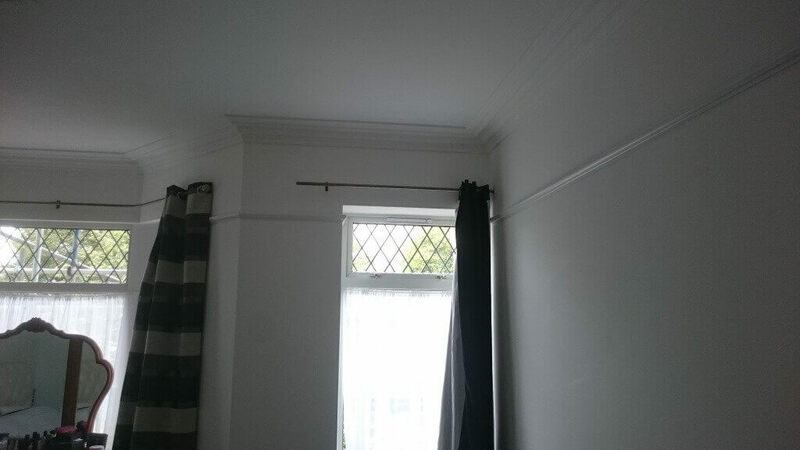 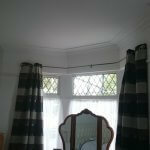 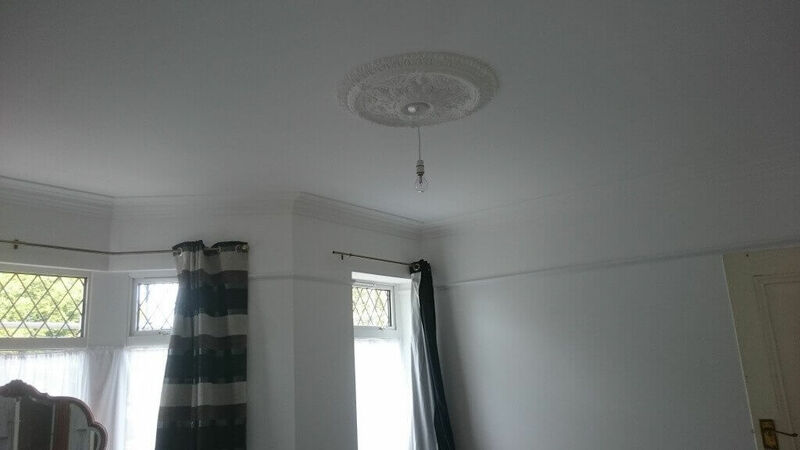 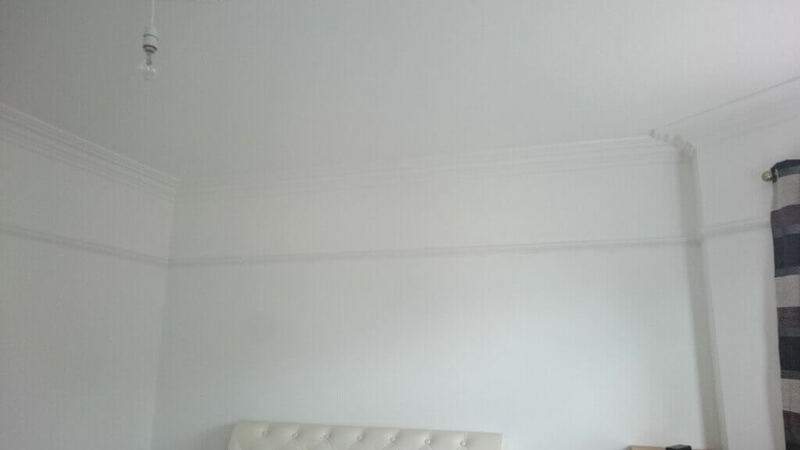 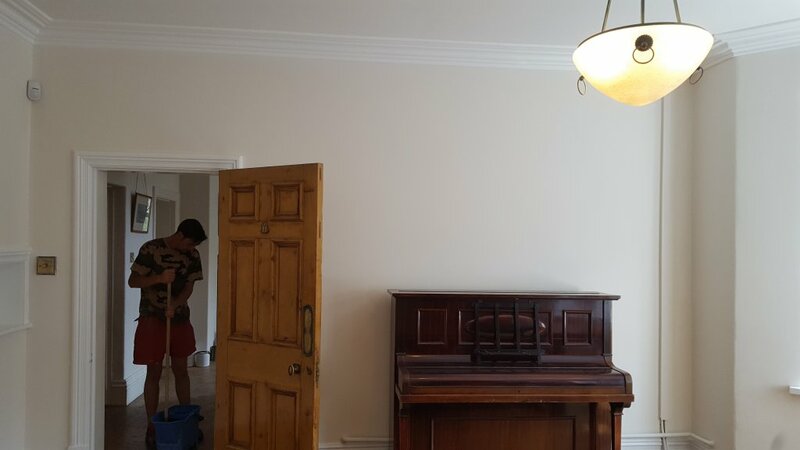 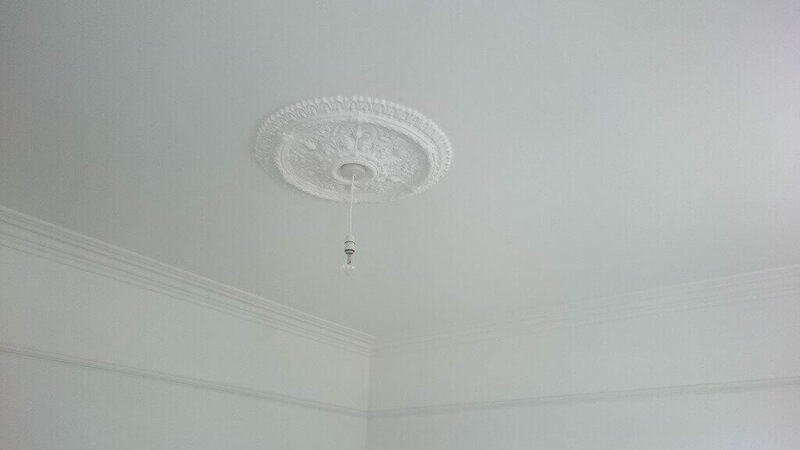 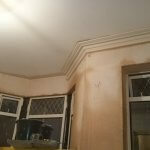 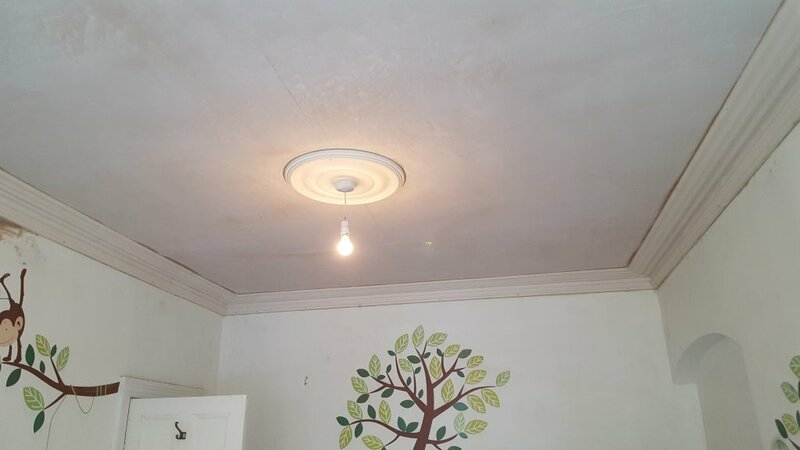 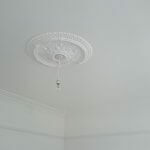 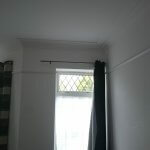 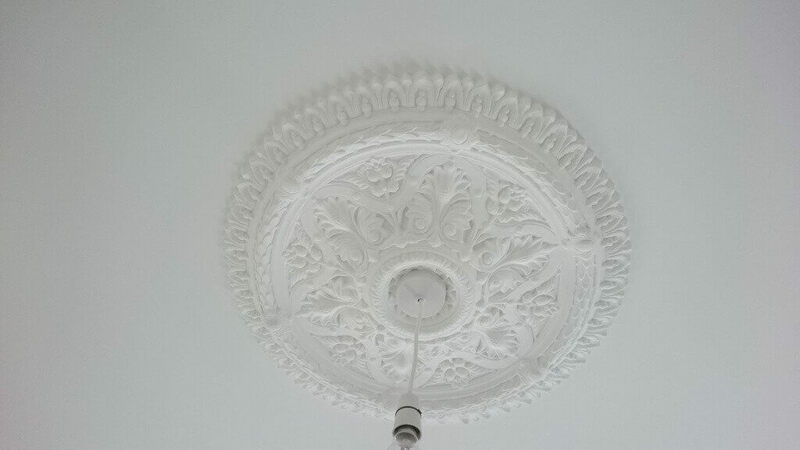 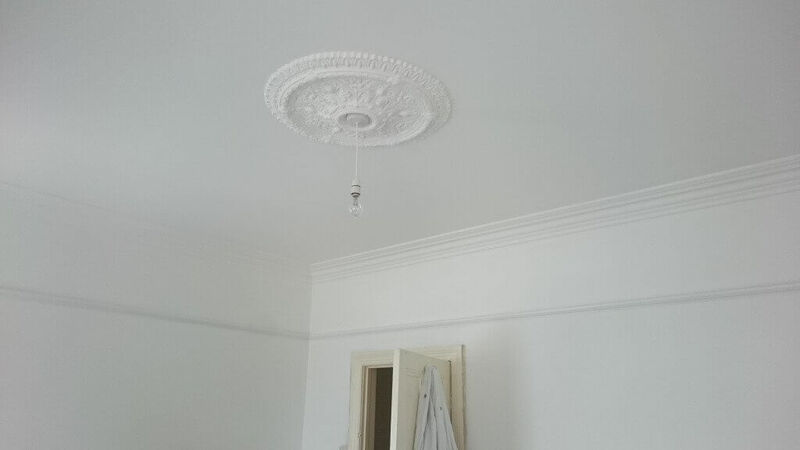 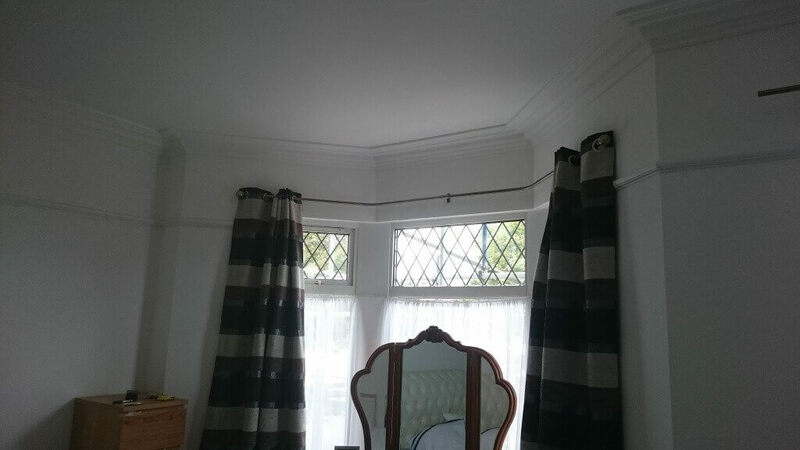 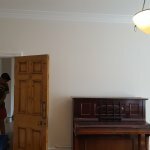 Here at KW Plastering we treat coving and fibrous cornice work as part of our trade, we have been fitting all types of coving and cornices for 17 years, so like the plastering, it has become second nature to us. 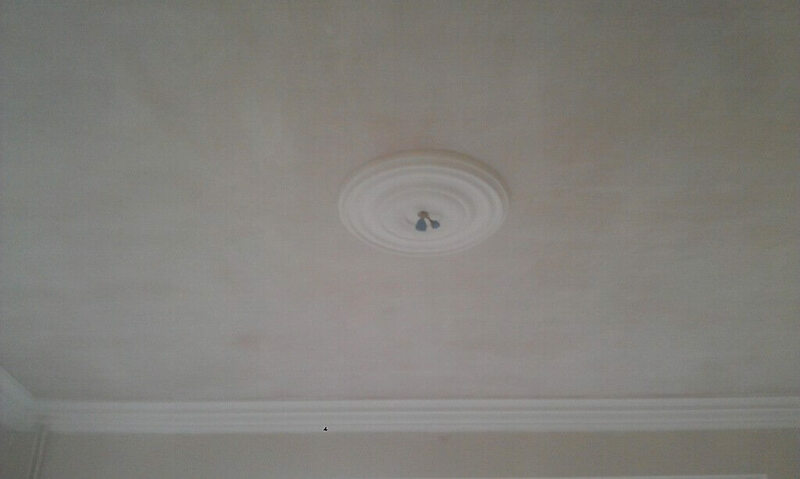 Pride in all our work. 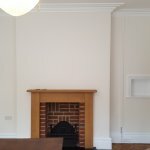 We are specialists in coving and fibrous cornice work. 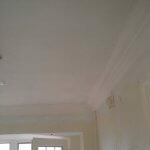 We always leave a job as clean as before we started.